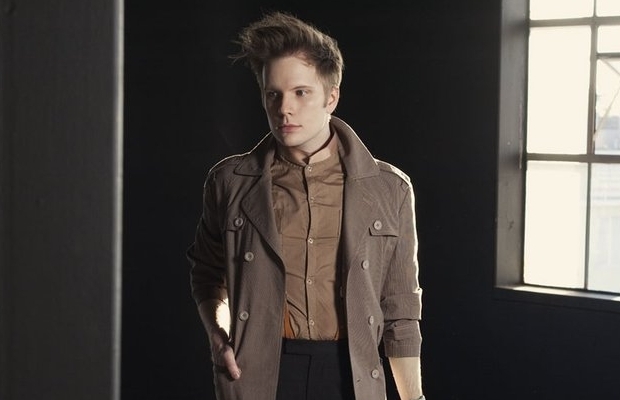 Patrick Stump has announced this his debut full-length Soul Punk will be released October 18. Additionally, he announced the album will be available for pre-order at dates on his upcoming tour that kicks off August 3 in Minneapolis, Minnesota. The first single from the album, “This City” featuring Lupe Fiasco, will be available tomorrow on iTunes.